The Unity Festival is happening this weekend in Toronto. The marquee event for this gathering of aspiring and established hip-hop artists will be a free Talib Kweli show tonight at Yonge-Dundas Square. There is, however, a far greater purpose to Unity than putting on a big concert. The Unity Charity, an after-school arts and leadership program based in disadvantaged neighborhoods, has been help young adults grow and develop. 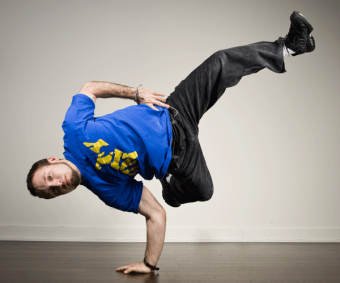 I talked to Mike Prosserman, a former competitive breakdancer and founder of the charity, to explain exactly what they do and why they do it. To read the story head over to Samaritan Mag here.